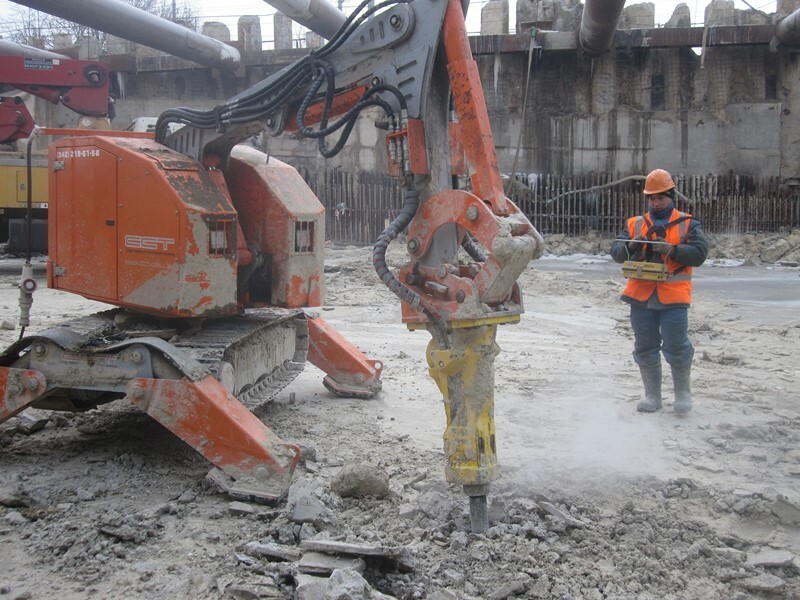 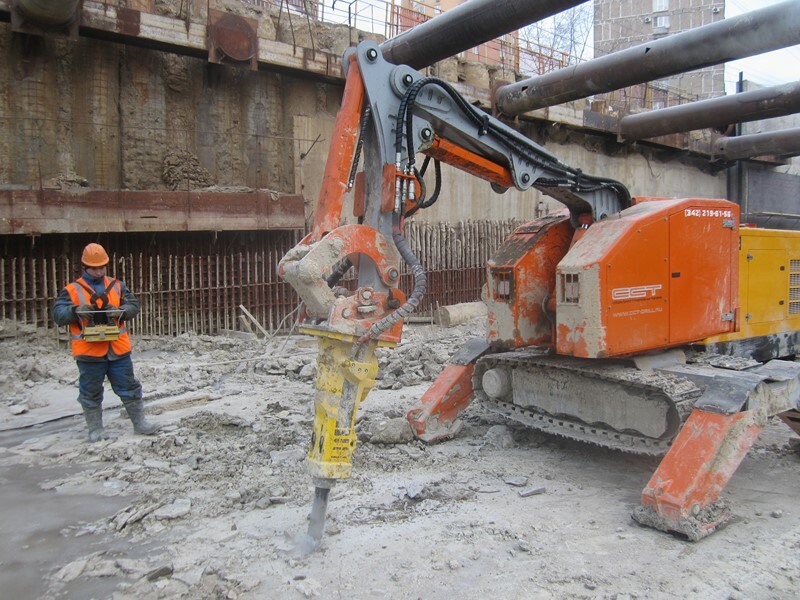 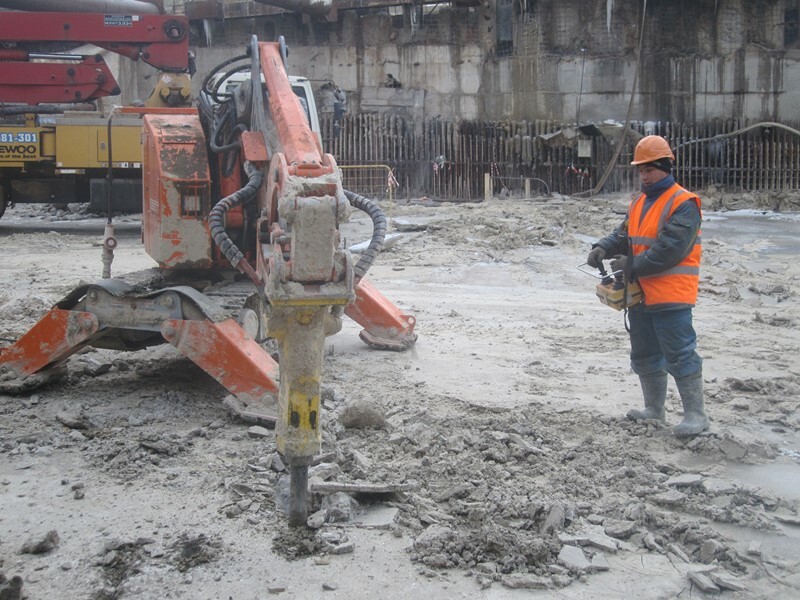 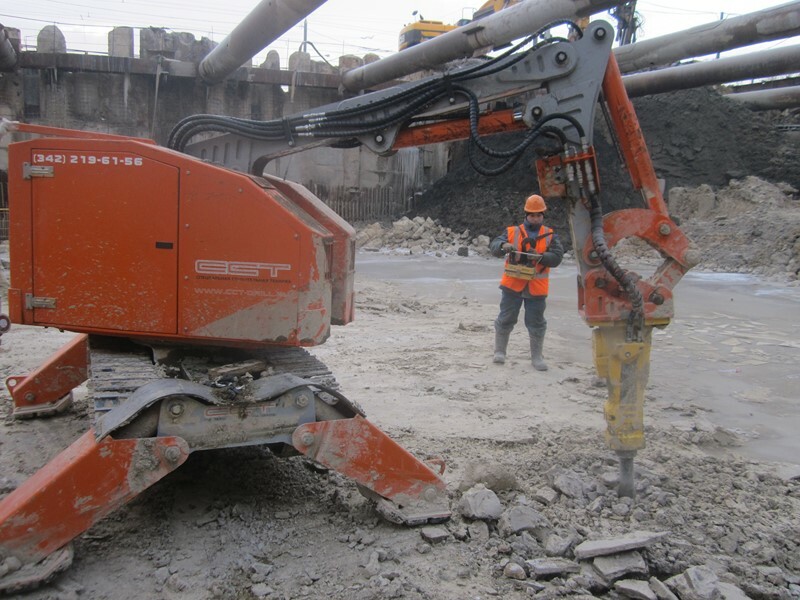 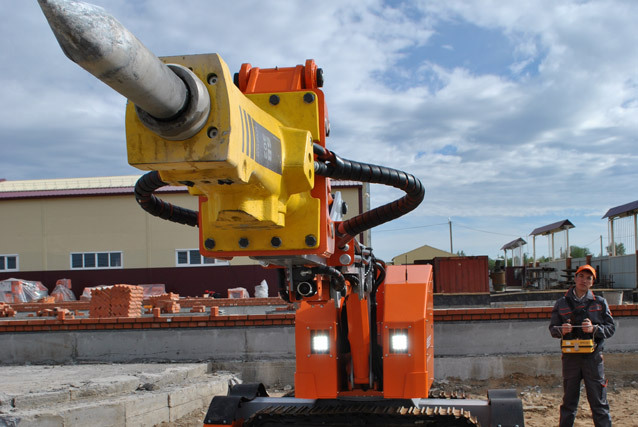 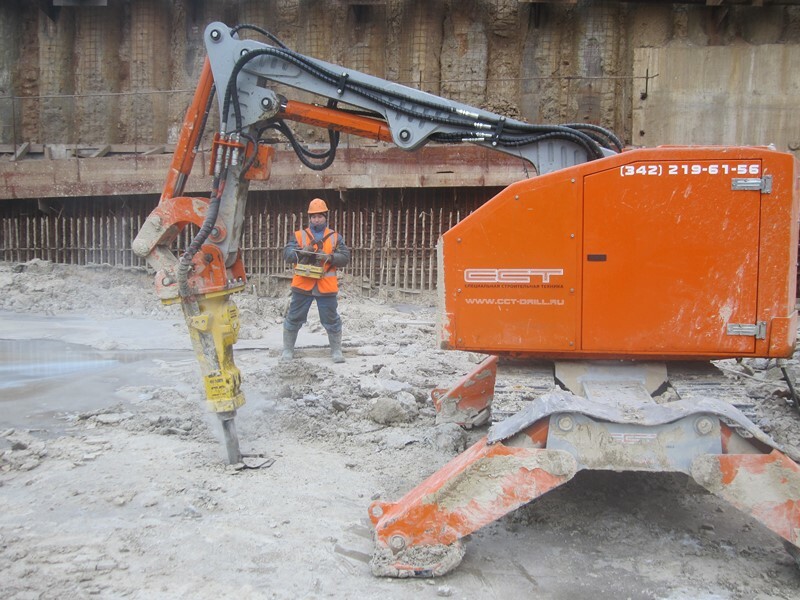 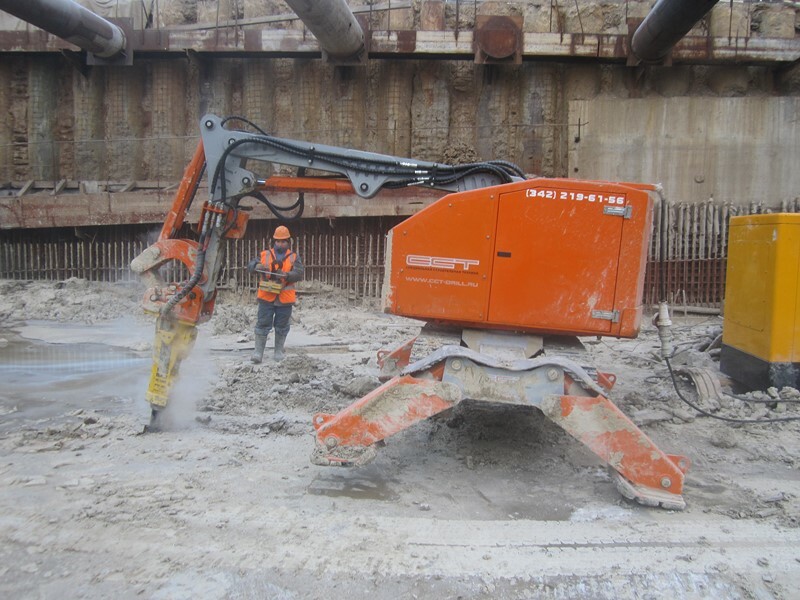 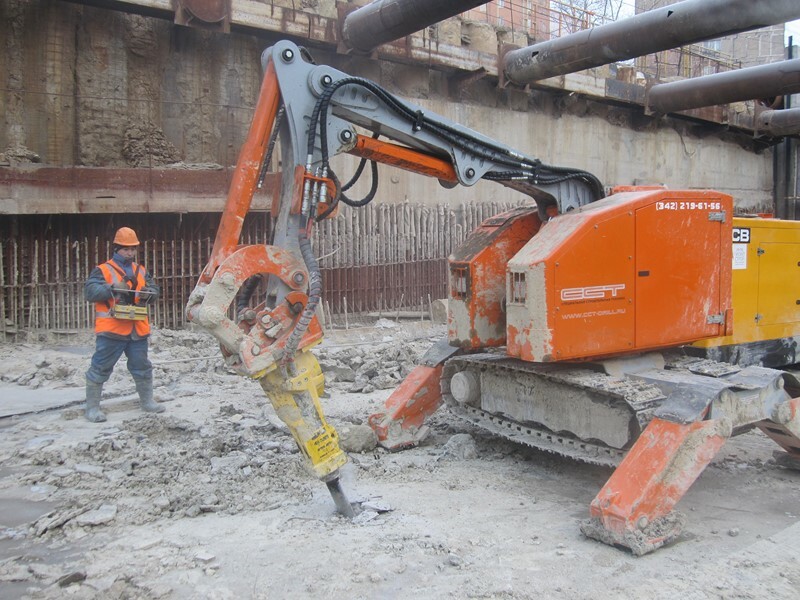 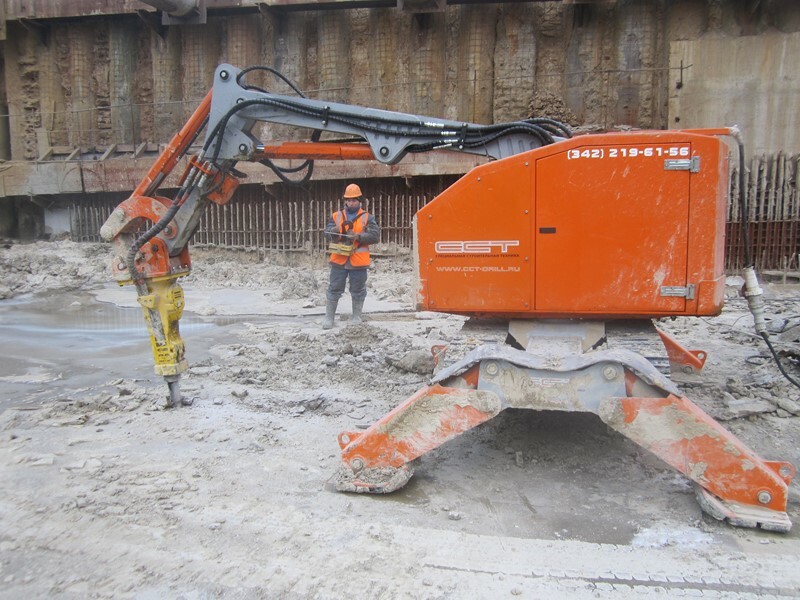 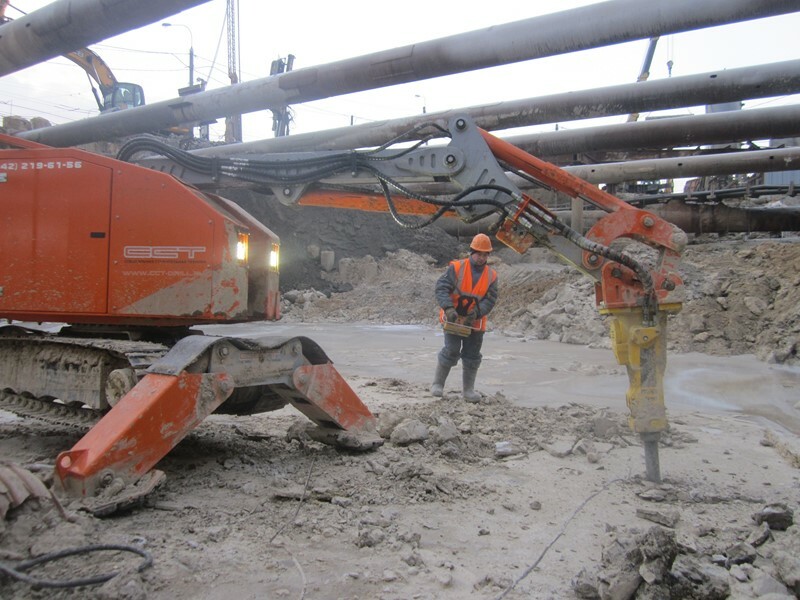 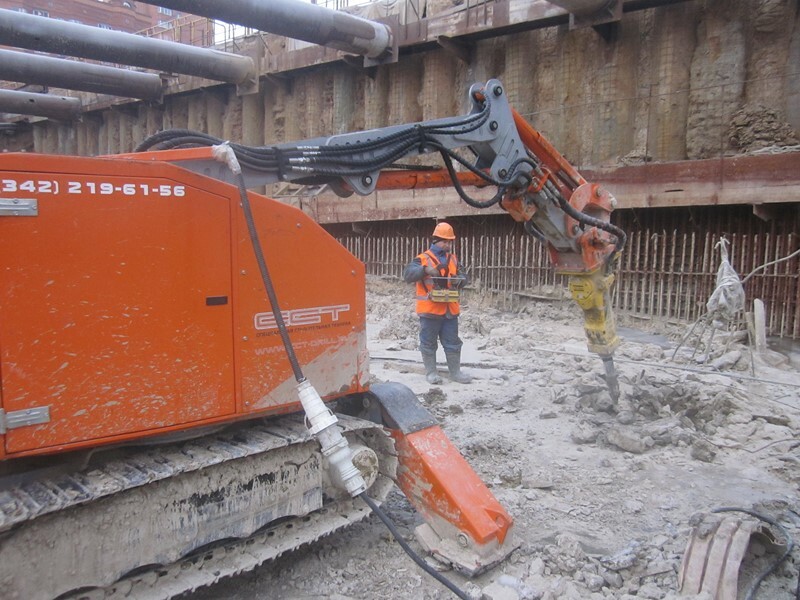 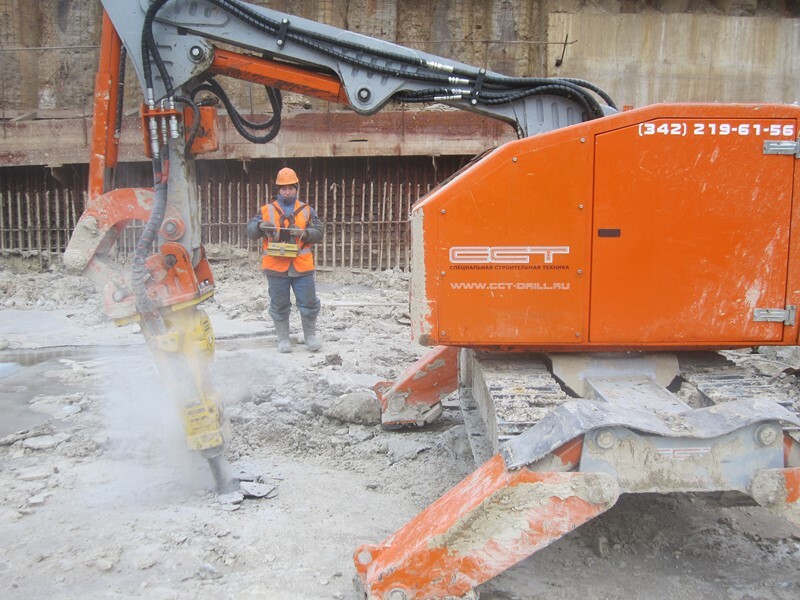 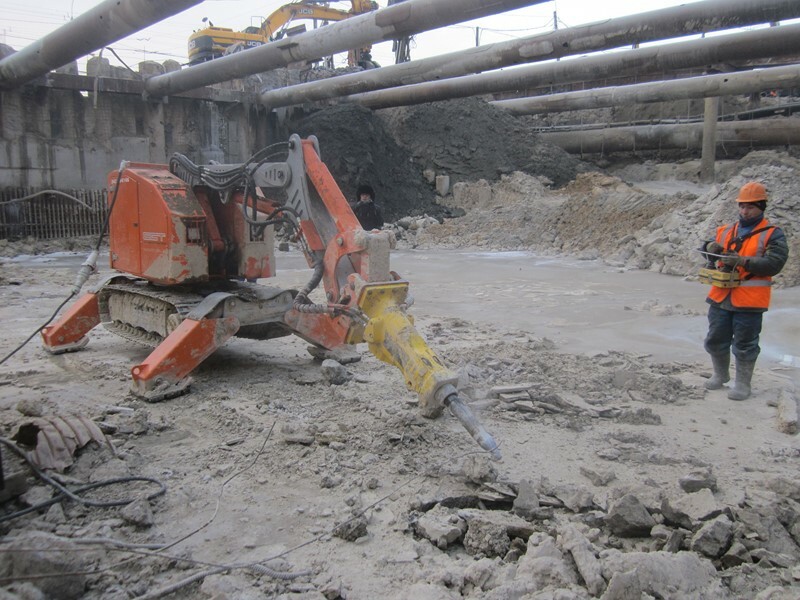 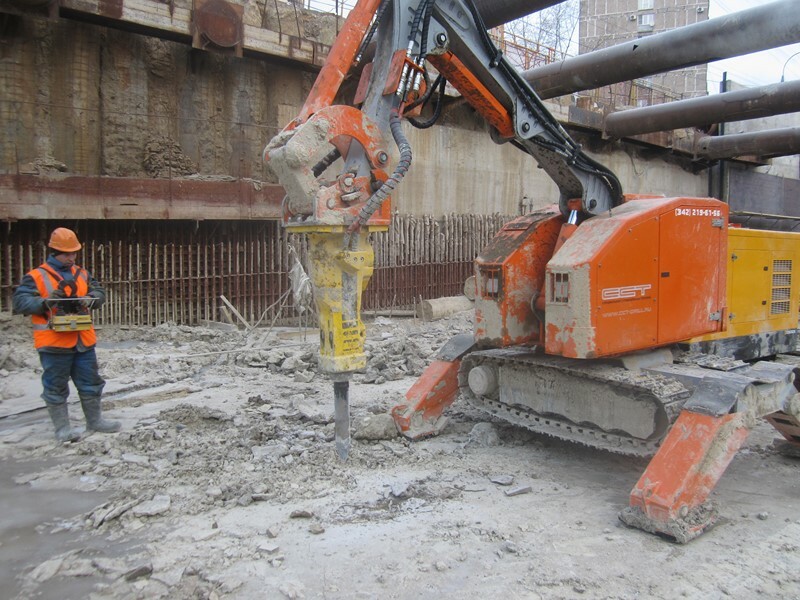 ATLANT 4000 is designed for different kind of demolition work in the construction, cement and process industry. 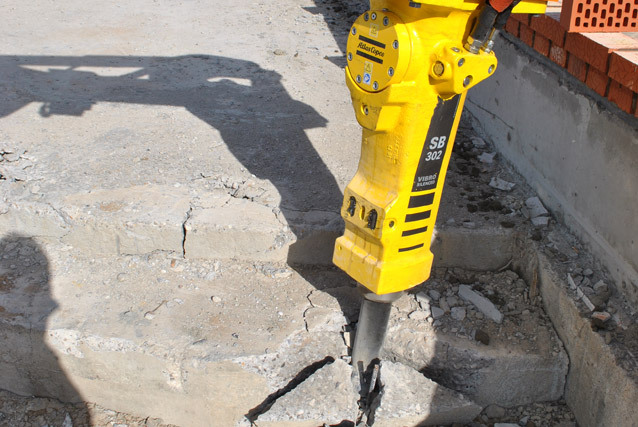 The machine allows to apply all types of most demanding tools. 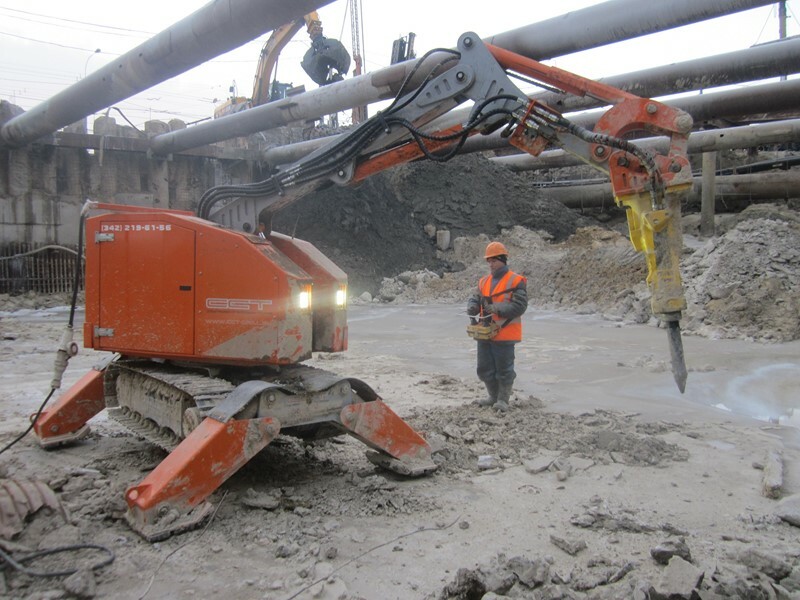 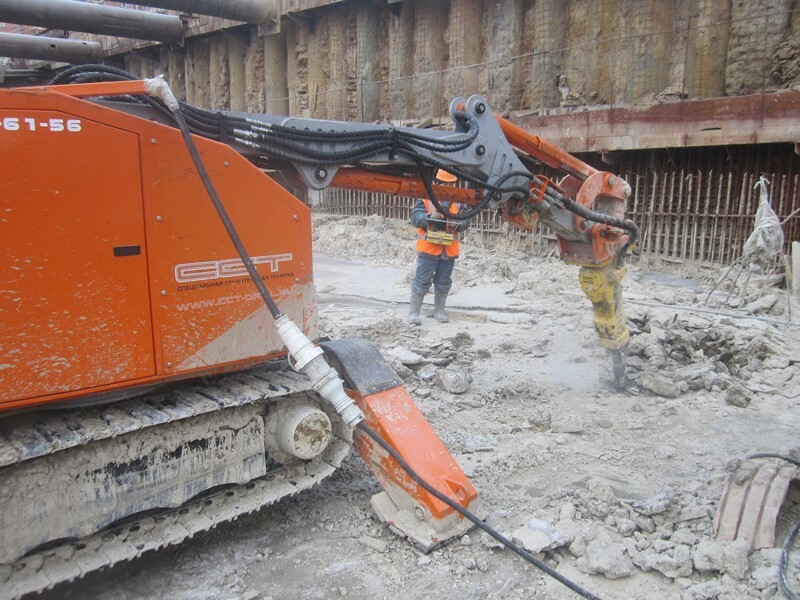 High productivity hydraulic system provides stable work and great performance even with strong attachments. 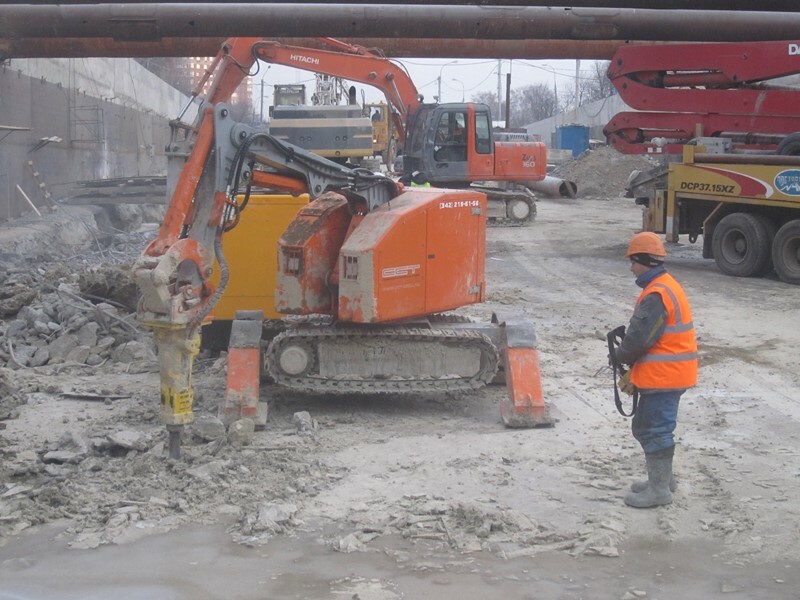 work in radioactive contamination areas. 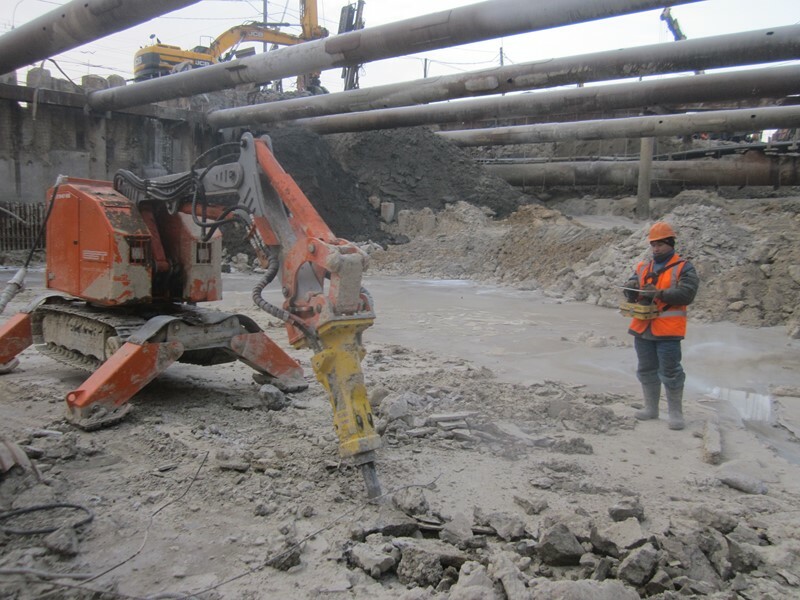 cleaning and debricking of furnaces and melting units. 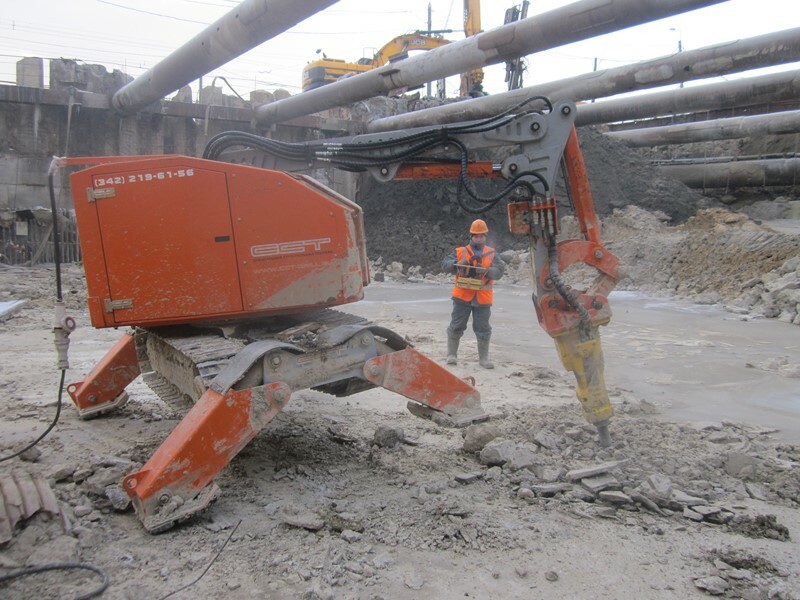 With a reach of about 6 meters and a full 360-degree turning radius, ATLANT 4000 provides excellent access to the work area without the need for timeconsuming repositioning. 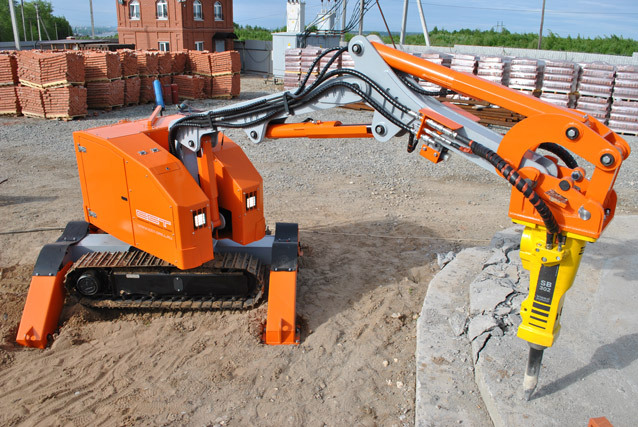 Crawler chassis makes moving at the job site more quick and easy. 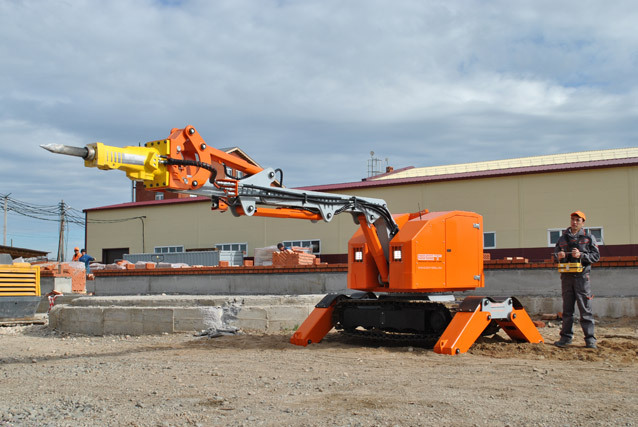 The combination of maneuverable undercarriage and the capacity to carry heavy tools makes the ATLANT 4000 very efficient. 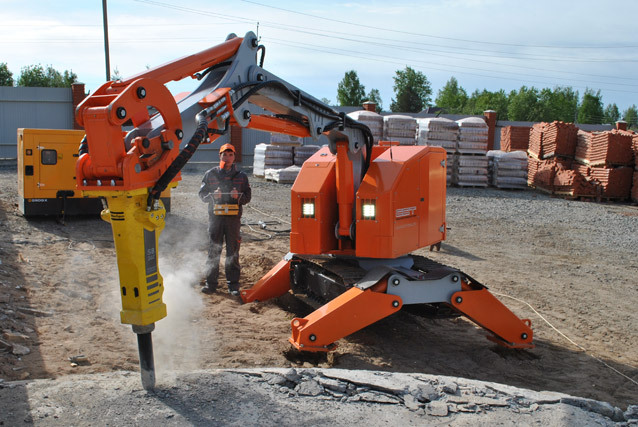 This machines are very productive both inside buildings and in open spaces. 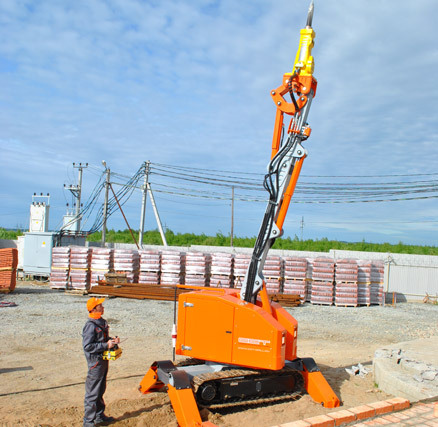 ATLANT 4000 can be equipped with electric or diesel motor depending on work conditions. 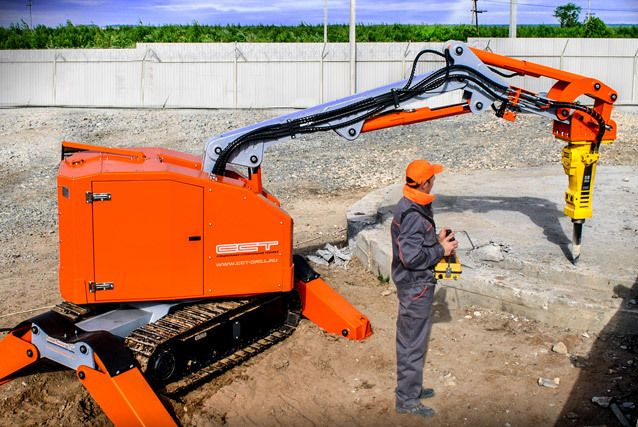 ATLANT 4000 's remote control allows operator working out of danger zone. 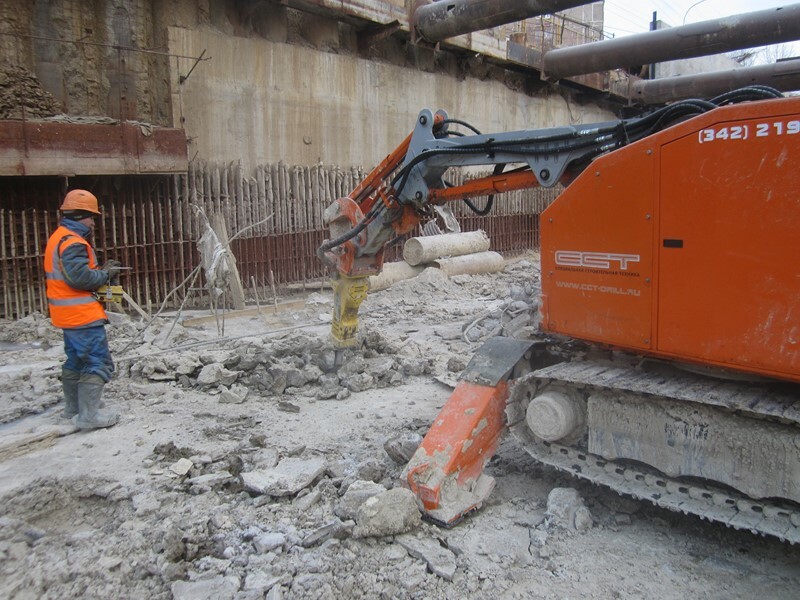 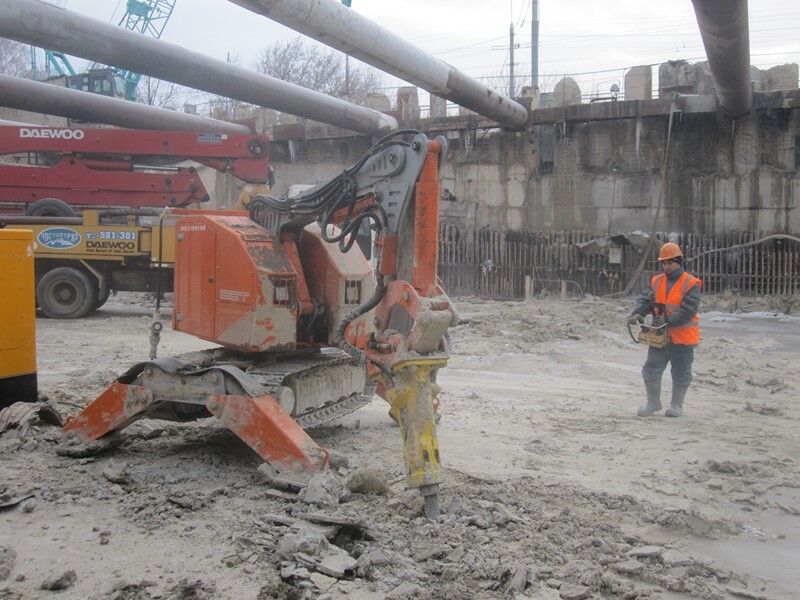 Operator remains at a safe distance, away from the negative impact of noise and vibration and falling debris. 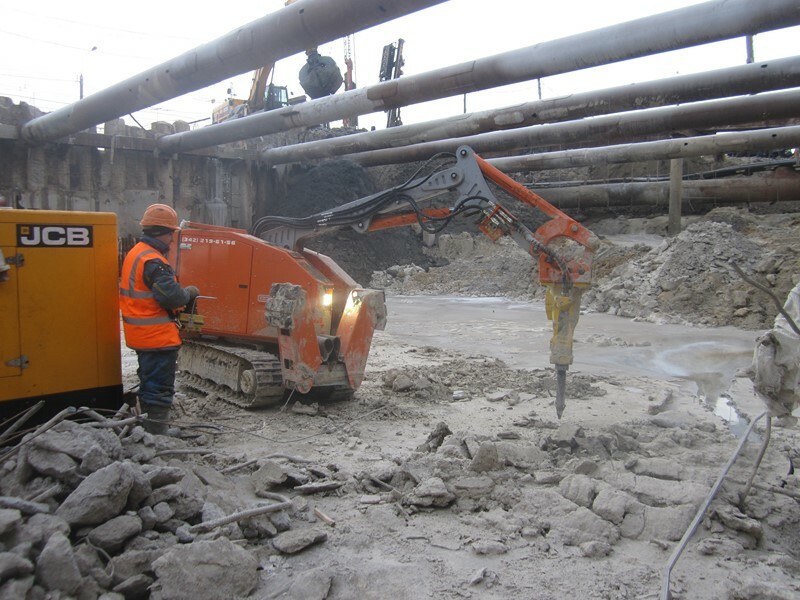 Impact rate - 600-1400 blows/min.